The National Youth Commission and the National Productivity Institute (NPI) signed an agreement called a memorandum of understanding. The agreement is part of a national effort to speed up youth development in the country. The task of the NPI is to increase South Africa’s productivity. This contributes to the country’s social and economic development and competitiveness. 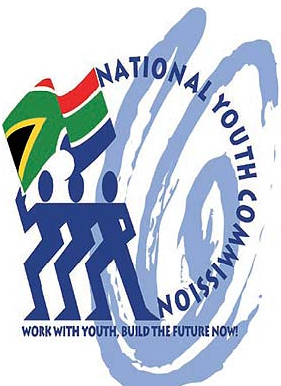 In line with the Memorandum of Understanding, the Youth Commission and the NPI will ensure that young people gain skills that help the country’s development in keeping with the Accelerated and Shared Growth Initiative of South Africa (AsgiSA). 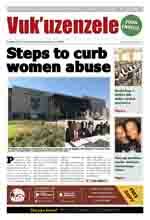 The agreement will be followed up by a detailed action plan to put the project into practice.